Pic de Valsenestre, Pointe de Malhaubert, Chaîne de Belledonne... the list of mighty mountains in the Isère department of eastern France goes on. So it's no surprise that for fresh alpine air and epic mountain views from your tent, there are few finer places to go camping. 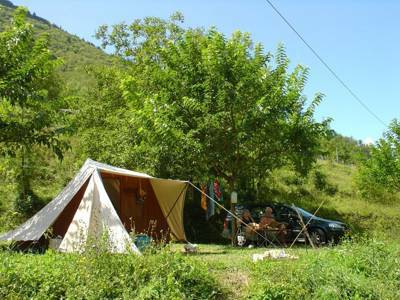 Whether your taking the campervan or hiking in the hills with a tent on your back, there's no better way to embrace mountain life and live the outdoor dream. Get out there! at Campsites in Isère, Pic de Valsenestre, Pointe de Malhaubert, Chaîne de Belledonne... the list of mighty mountains in the Isère department of eastern France goes on. So it's no surprise that for fresh alpine air and epic views from your tent, there are few finer places to go camping. 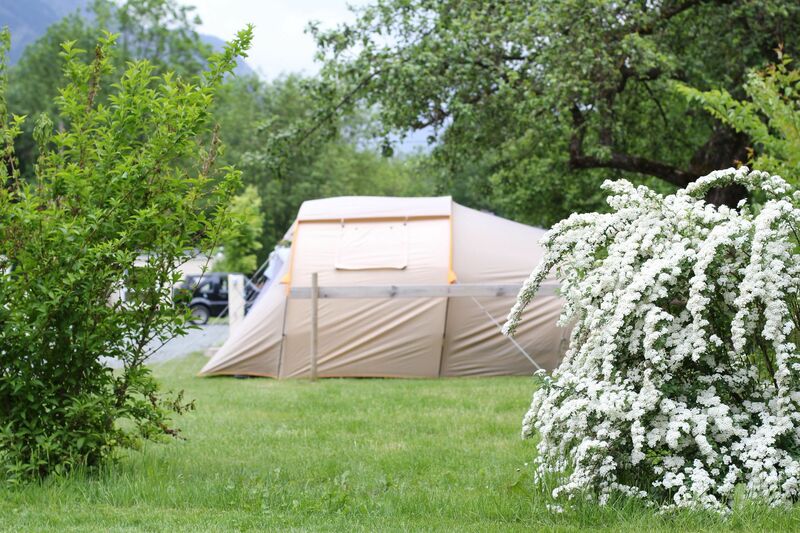 Discover the best campsites in Isère here, all chosen by the travel experts at Cool Camping.